Are you an entrepreneur? Are you an impact investor? Do you believe better business can change the world? 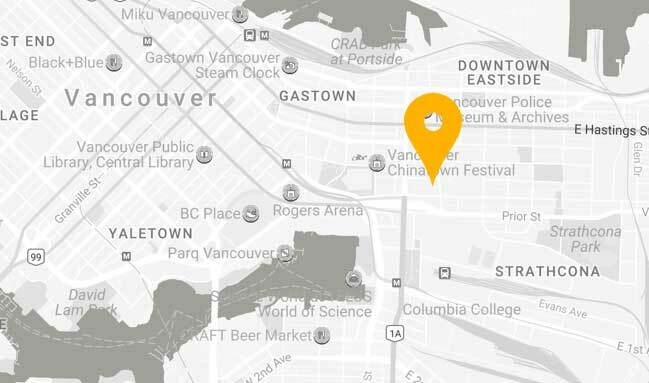 To mark Global Entrepreneurship Week, Groundswell is partnering with Spring, RADIUS, UBC Centre for Social Innovation, and our community of change-makers and business-owners to bring you #IMPACTVAN, a showcase of the very best of Vancouver's social impact community. Join us to celebrate four emerging companies who will share 4-minute pitches, reflecting on their success and what they've learned. Later on, five of Vancouver's most prominent Impact professionals will deliver short, pecha-kucha style presentations about how they turned their passion into a meaningful business.